Update August 18, 2017 with new dates for screening of The Castle and Wayne’s World. Sure, these days you can watch a movie on your smartphone while riding the bus but at its essence, cinema is a shared human experience and movies are always better when watched on the big screen with a bunch of people laughing, crying, and reacting together. Especially when it’s all free of charge. 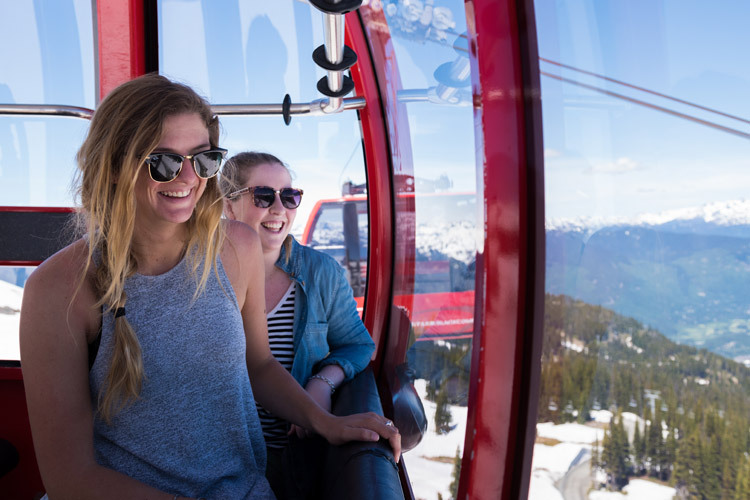 Of course, in the summer, Whistler’s beautiful scenery and weather can make it difficult to make the trek indoors to watch a flick at the Whistler Village 8 cinemas. 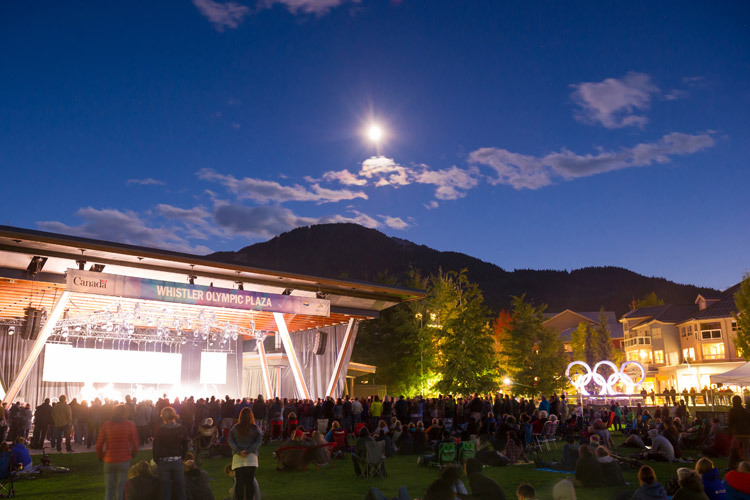 Thankfully, the Whistler Film Festival and Creekside Village are stepping up and re-introducing a classic Whistler experience—an outdoor movie theatre—through the Whistler Summer Cinema Series. 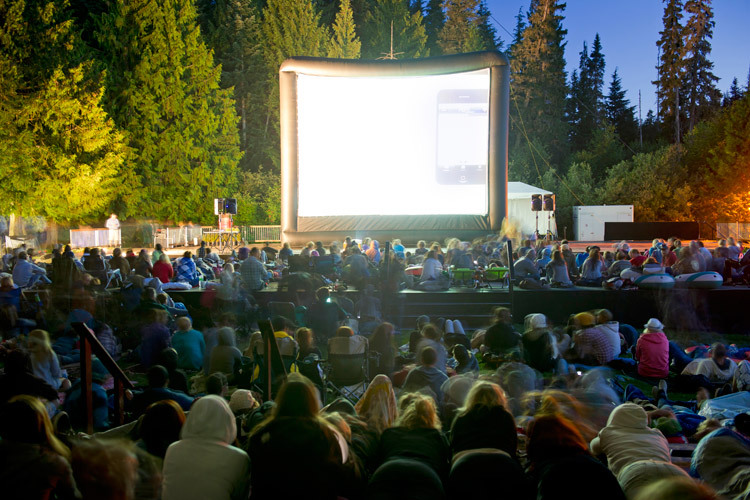 Outdoor cinema nights rock – like this one held a couple years ago in Lost Lake Park. “This is an Australian classic and it’s hilarious,” Nikki says. “I wanted to appeal to Whistler’s Aussie residents and this year also marks the film’s 20th Anniversary.” Billed as an Australian Full Monty, The Castle is about a quirky family doing whatever it takes to save their home. This one’s going straight to the pool room. Wayne’s World shouldn’t have worked– a feature film based on a Saturday Night Live skit about two rockers with a cable show in their basement–but Mike Myers and Dana Carvey brought so much passion and charisma to the film it not only worked, it changed the world (or at least the world’s vocabulary) and even got a sequel! 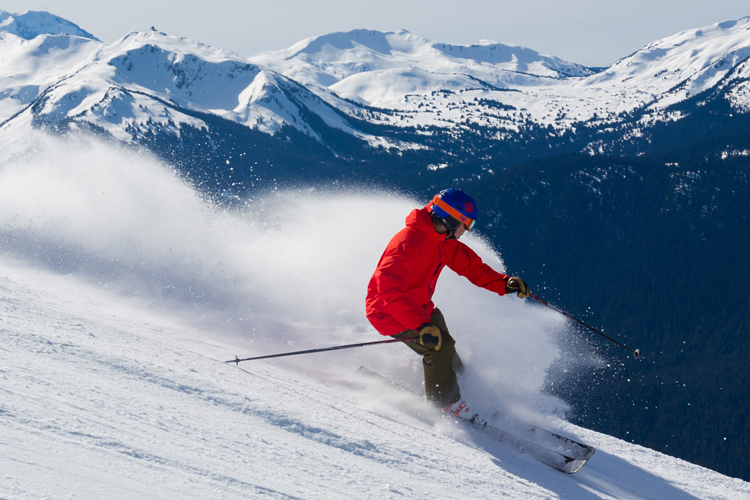 This one is celebrating its 25th anniversary. Party On Wayne! Screenings start at dusk/8 PM. No smoking or outside alcohol permitted although beverages will be sold at the screening. Dusty’s Bar & BBQ invites everyone to drop in for dinner before the movie and kids under 12 (accompanied by an adult) can eat free (ordering off the children’s menu) from 5 PM to 8 PM on movie nights. 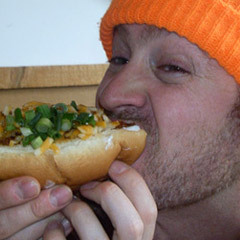 The movie will be held in the plaza, so bring a camp chair rather than a picnic blanket for maximum comfort. 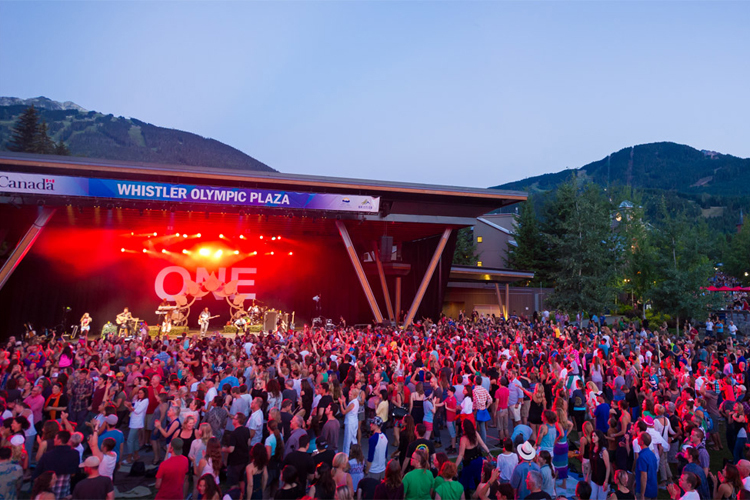 For more information on summer events for the whole family, check out the event calendar on Whistler.com. 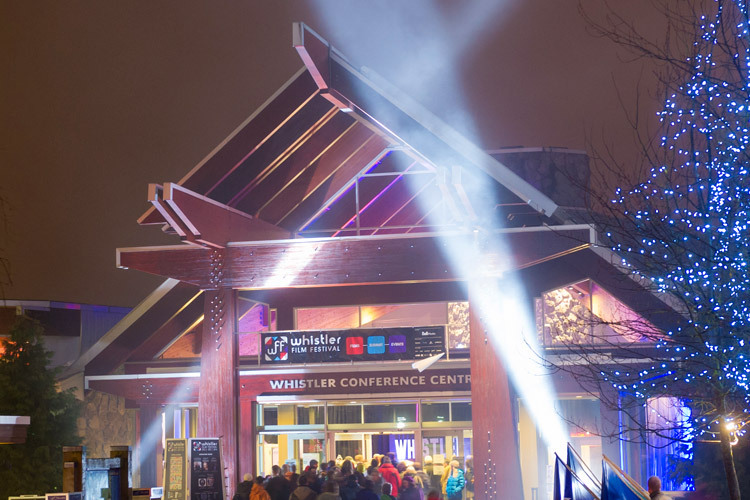 And if you love movies, make sure you visit for the annual Whistler Film Festival held in December every year.